On Tuesday 5th March The Clinton School pupils, parents and staff took part in pancake races organised by the PTFA. This was great fun and also allowed us to take time to consider the significance of Shove Tuesday in the Christian calendar. Previous: Previous post: School disco coming soon! Next: Next post: Why are books so important? 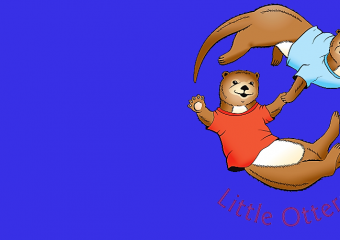 Little Otters Pre-School is open for longer and is now taking children from 2 years old!